January 2014 | Manny Vergel spaces out! 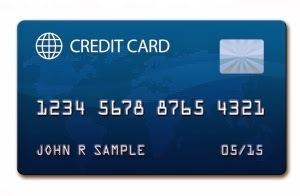 In certain cases, it's crucial a credit card's issuer type. Diner's club starts with 36 / 38. Discover starts with 6011 / 65. American Express starts with 34 / 37. Consider my case: My friend bought an item for me. She asked me to pay her back by depositing the money to her credit card. I was given the credit card number (even though this is not secure) and the bank's name. When I went to my online payment, I registered the card but it asked me if it's Visa or Mastercard. My friend is not available and there's a cut off time so I need to know immediately. Apple Store Philippines goes on sale! Apple Store Philippines goes on one-day sale across the board today, January 10, 2014. All items are on sale!